Taking e-Navigation from testbeds to real-life implementation by developing the first generation of a coherent e-Navigation solution, i.e. safety- and efficiency-boosting end-user services, platforms for services, a groundbreaking Maritime Connectivity Platform and smart communication channels. To solve the challenge of weak connectivity and high-cost communication on ships, EfficienSea2 has developed concepts for cost-effective and seamless roaming between communication channels, effective and secure onboard networks, as well as, the new communication channel called VDES, which is short for VHF Data Exchange System. The project has also investigated the disruptive effects of space weather, which is particularly influencing communication abilities for ships in Arctic waters, and develop a concept for forecasting and avoidance of fall-outs. To reduce the risk of accidents, increase the efficiency of the transport chain and reduce the administrative burdens and environmental impact, EfficienSea2 provides a new generation of standardised end-user services based on contemporary technology. 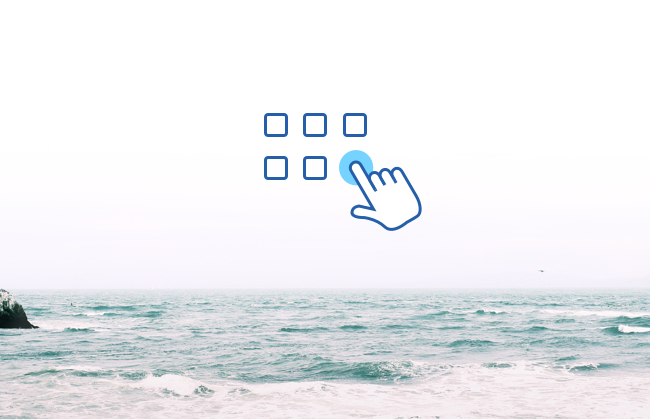 We have identified, developed, matured, tested and where possible standardised and implemented more than 15 end-user services for smart navigation and administration. Some services are reinventions of decades-old tools, while others are groundbreaking services that are new to the market. 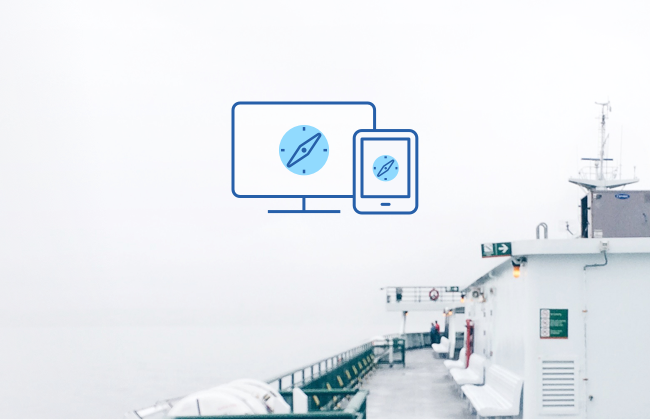 To make services available to the end user in an easy and smart manner, EfficienSea2 has developed intuitive web-based platforms focusing on the Arctic and Baltic areas, namely ArcticWeb and BalticWeb. As the platforms are independent from onboard equipment, all you need to get access to the services available is a computer and an internet connection and – for some services – a login to the MCP. For the long-term roll-out, services will also be prototyped and tested in commercial onboard and shore equipment. EfficienSea2 creates and implements the world’s first true open-source communication framework that enables efficient, secure and reliable information exchange in and around the maritime sector. 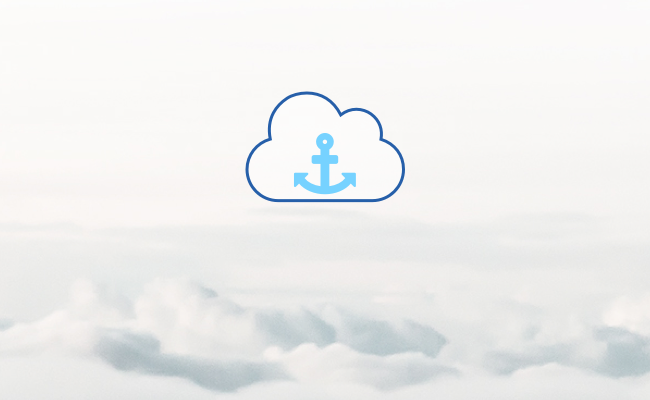 Maritime Connectivity Platform (MCP), previously known as the Maritime Cloud, connects all maritime stakeholders and users with maritime information services and applications of all kinds across available communication systems. MCP has potential to break ground by enabling the maritime internet of things. It is a prerequisite for taking e-Navigation from testbeds to real-life implementation. 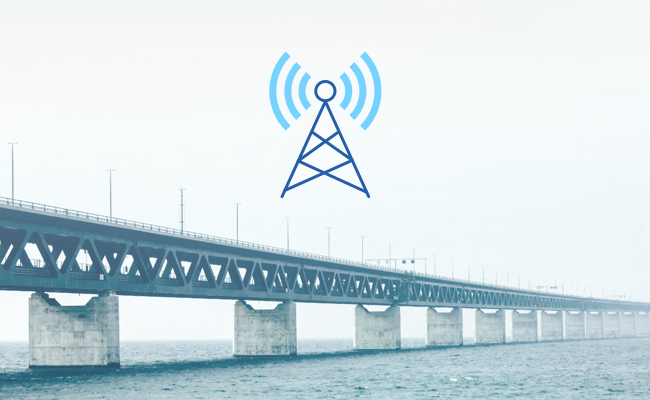 To solve the challenge of weak connectivity and high-cost communication on ships, EfficienSea2 develops concepts for cost-effective and seamless roaming between communication channels, effective and secure onboard networks, as well as the new communication channel called VDES, which is short for VHF Data Exchange System.